Start your Free Quote by filling out the form to the right below ! Serving Manatee, Sarasota and the Tampa Bay area communities for over 40 years, Moore, Fowinkle & Schroer Insurance Agency is your local one-stop shop for the best insurance suited to YOUR needs. We are committed to providing the individual insurance you require. When it comes to protecting your auto, home, business, and family, you want an insurance agency you can trust. 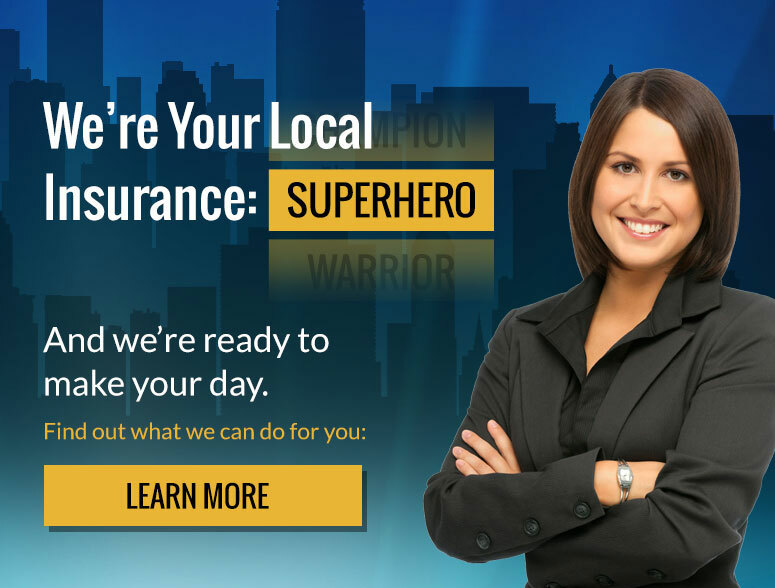 Serving Manatee, Sarasota and the Tampa Bay area communities since 1972, Moore, Fowinkle & Schroer Insurance Agency is your local one-stop shop for the best insurance suited to YOUR needs. We are committed to providing the individual insurance you require. When it comes to protecting your auto, home, business, and family, you want an insurance agency you can trust. © 2019 Moore, Fowinkle & Schroer Insurance Agency.